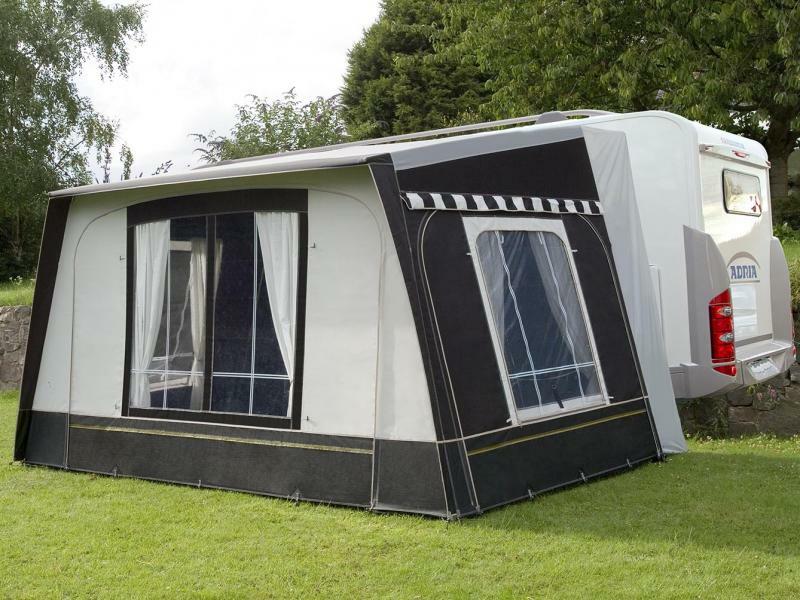 We initially set up driveaway-awnings.co.uk to cope with the growing number of inquiries we were getting for Free-standing or driveaway-awnings from Motor-home, Camper-van and even 4 Wheel Drive and MPV owners. The intention was initially to provide a web site to offer help and advice to Camper-Van and Motorhome owners. We never expected it to grow into the e-commerce site we have today. We must be doing something right as we now even get enquires from the Motor-home manufacturers asking for advice, and supply driveaway-awnings to several campervan and Motor-home rental companies. Adding a front and side panels to your wind-out awning to make a safari room is nice and will give you extra living space. BUT when you want to explore in your motor home you have to dismantle it. 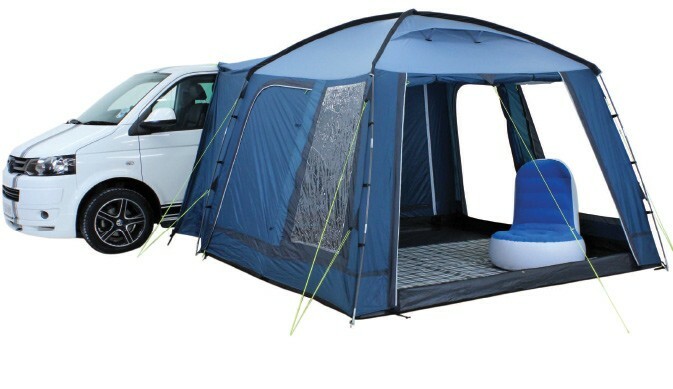 We stock driveaway-awnings from all the major manufacturers including Easy Camp, Khyam, Outdoor Revolution, Outwell, Royal & Vango and have awnings to fit Van Based or Coach- built Motorhomes, VW's, Mazda Bongos, Mercedes Vitos, Ford Transits and Fiat Ducatos as well as 4 WD's and MPV's. You name a vehicle and we will try our best to suggest an awning to fit. Check the website to see the driveaway-awnings we have on offer as well as all the help or advice on the most suitable awning for your vehicle. Please Note We are not a call centre, we a a small family run business that is staffed by People who use the products and can offer help on choosing and using a driveaway awning, so sometimes can't get to the phone if we are busy with we would therefore recommend emailing us with any queries.